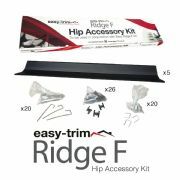 The quality and adaptability of Ridge F Dry-Fix Kits and components make them, arguably, the best available on the market. 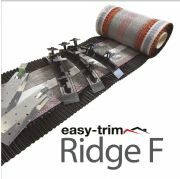 Ridge Roll - Manufactured with polypropylene vapour permeable mesh allowing the roof to breathe. 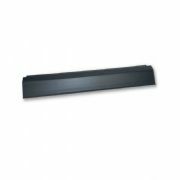 Pumped Butyl - Self adhesive strip for a water tight permanent bond. Ratchet Clips - Manufactured from glass filled nylon for superior strength and durability. 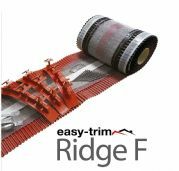 The adjustable outer clips make our kits suitable for clay ridge tiles, as well as standard concrete ridge types.